The production and sale of counterfeit textbooks represents a growing problem for all of higher education. While these counterfeits cause some very real and immediate challenges from a business standpoint, their long-term effects extend much further. The threat of counterfeit textbooks leaves colleges and universities more vulnerable, encroaches on the work of educators and lessens the quality of instruction for students. To address this threat and help protect campus partners, Barnes & Noble Education recently adopted the Anti-Counterfeit Best Practices, endorsed by publishers Cengage, Elsevier, McGraw-Hill Education and Pearson. Low-quality counterfeit materials also leave students at a disadvantage. Counterfeit copies are made without proper authorization and can be inferior to the authentic product. 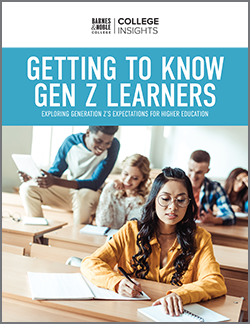 They may be missing content such as photos, case studies, end-of-chapter review materials and codes for supplemental online or e-learning materials, depriving students of important resources. For colleges and universities that operate their own bookstores, counterfeit materials pose an additional threat: an increased risk of liability. 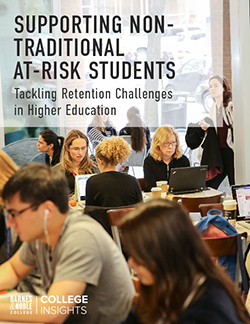 In adopting the Anti-Counterfeit Best Practices, Barnes & Noble College, a subsidiary of Barnes & Noble Education, offers an extra layer of protection for campus partners against this type of vulnerability — and the only campus bookstore operator to safeguard against it. As a standalone company and, now, a part of Barnes & Noble Education, MBS, the largest contract operator of virtual bookstores for the institutional client market and one of the largest used textbook wholesalers in the U.S., has had systems in place for years to ensure counterfeit textbooks are kept out of its distribution channels, ultimately protecting schools, the integrity of course materials and, faculty authored intellectual property and royalties — something virtual only operators cannot do. There are three key actions associated with the Anti-Counterfeit Best Practices: avoid, identify and report. The first, “avoid,” involves learning some of the warning signs and ways to prevent the purchase of counterfeit textbooks. For “identify,” the best practices provide strategies for inspecting textbooks and distinguishing legitimate from counterfeit. Finally, “report” details what to do with suspected counterfeit textbooks and how to work with publishers. 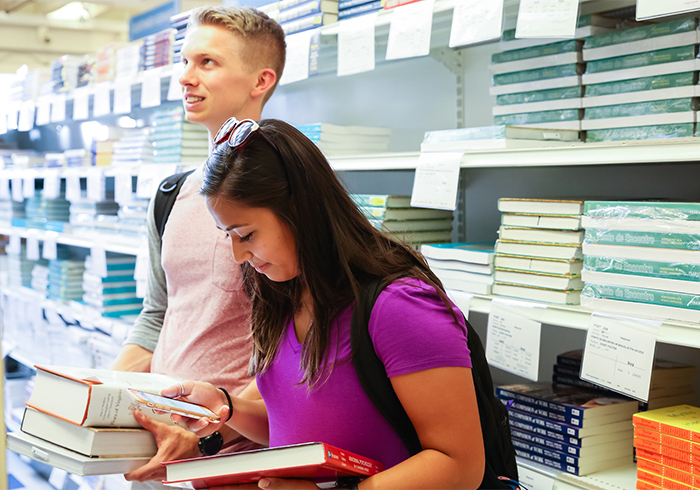 By agreeing to implement these best practices, Barnes & Noble College is committed to verifying the sources of textbooks, inspect inventory that has a high risk of being counterfeit and prevent counterfeit materials from contaminating the inventory. Barnes & Noble College also has agreed to share information about counterfeit materials, and their suppliers, with publishers to aid in their enforcement efforts. Taking these steps will help protect intellectual property and rights — and, most importantly, ensure delivery of authentic, high-quality course materials for the higher education community. Visit www.stopcounterfeitbooks.com to learn more about the Anti-Counterfeit Best Practices.